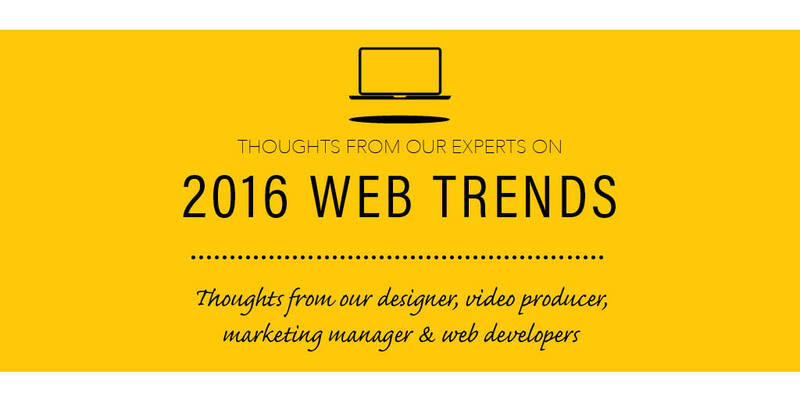 Technology is rapidly changing, so we threw our hat in the ring of 2016 design, marketing and technology predictions. These posts on web trends 2016 can give some insight into what changes you can expect in the new year, and how to stay ahead of the curve. The links to all these blog posts can be found below, covering design, video, email marketing, SEO & WordPress. Kathryn reflects on new trends of 2015 that will continue and/or evolve for 2016. She addresses when to use each trend and what to avoid. We also got some resources we should follow to stay knowledgeable on the latest design trends. Designmodo.com points to some of these as well and adds a few more. 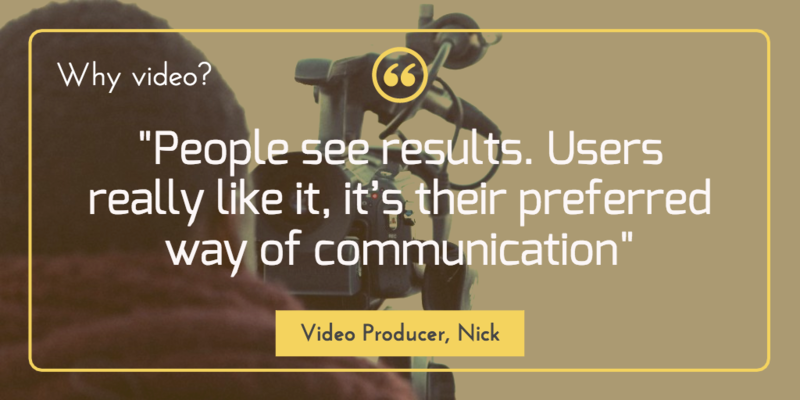 Nick forsees long-form video to be one of the biggest trends and suggests some ways to produce one for your organization. He also points out the value in homepage video as well as a few other quick pointers. Social Media Today offers up an infographic that dives even deeper into video marketing. A Q/A with Joli reveals that if we don't start being more innovative with emailing, we risk more unsubscribers than ever before. She offers up some suggestions for keeping up with this powerful inbound marketing tool. One of the most important ideas? List Segmentation. 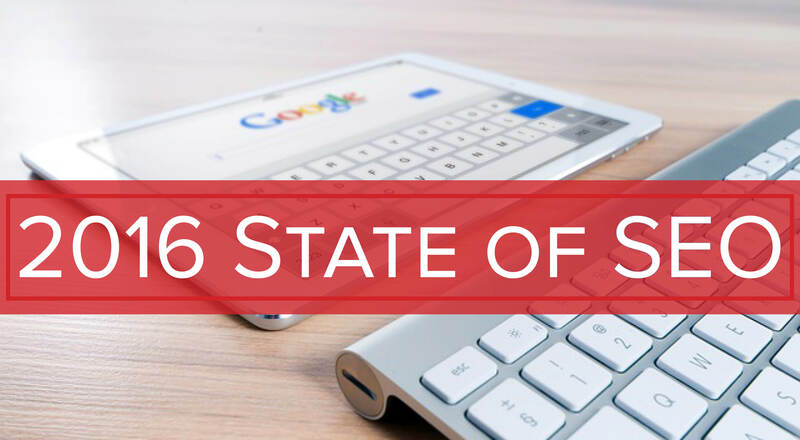 Joli also highlights some of the biggest shifts in SEO and how to keep up with the crazy speed of these changes. Some of these include voice search, greater use of paid ads, and an increase in users' expectations. Our go-to SEO tool, SemRush has 5 Ways to Adapt Your Content for 2016. 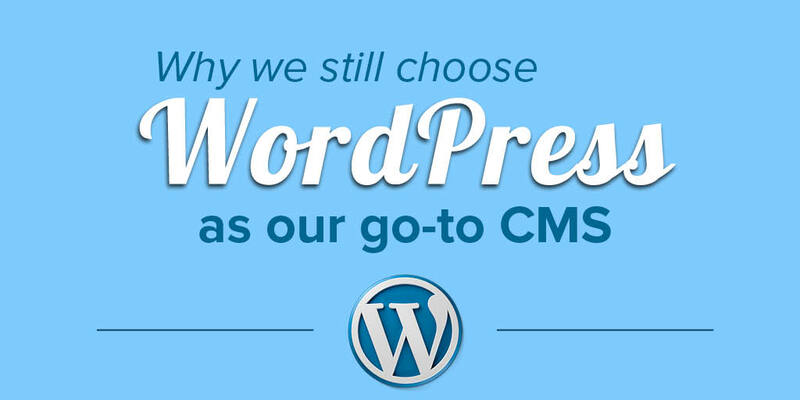 Chris and Erin explained to me why WordPress is ArcStone's go-to CMS for our client work and our personal use. We talk about its widespread use, its beneficial plugins (take a look at our 3 favorites here), and some other features that make it wonderfully customizable. If you're looking for more of a break down of any of these trends, contact ArcStone today. 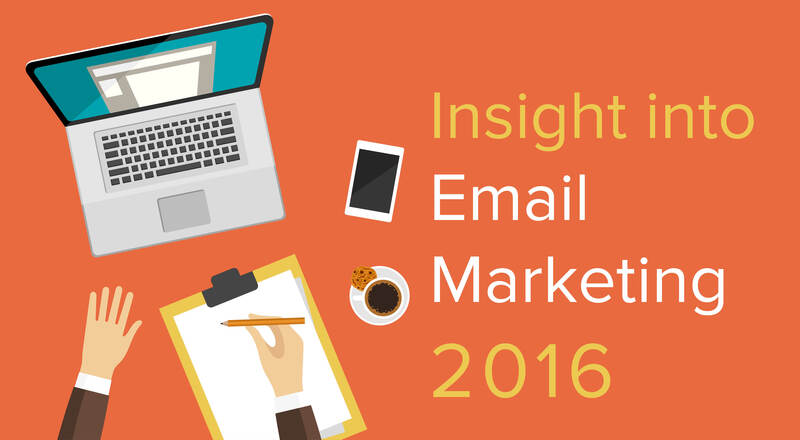 Joli also has a list of 10 changes we should all make for our web marketing in 2016.